The Melbourne alt-rock outfit have released a new clip for their track ‘Micro Wars’ and with the running time stretching to 10 minutes, it’s really more of a short film. 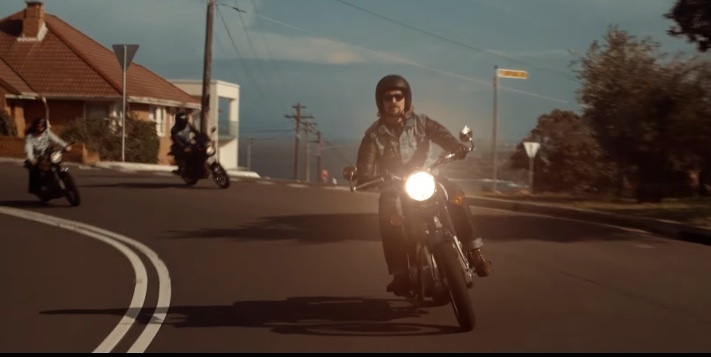 The group seem to have capitalised on Australia’s obsession with crime-thrillers with the video depicting an all out bikie war. It also features a bunch of cameos from some pretty prominent Aussie musos such as Bluejuice’s Jake Stone, members of The Rubens and Ian Moss among others. For more Awesome Music Videos, click here. If you’re digging ReelGood, sign up for our mailing list for exclusive content, early reviews and chances to win big!